Is the fully booked sought after hairstylist that isn’t living client to client and the stylist you’ve been longing to become. A valued hairstylist earns what she is worth from her clients who are more than willing to pay. The Valued Hairstylist Institute is focused on training you to become the 6-figure hairstylist you were meant to be! 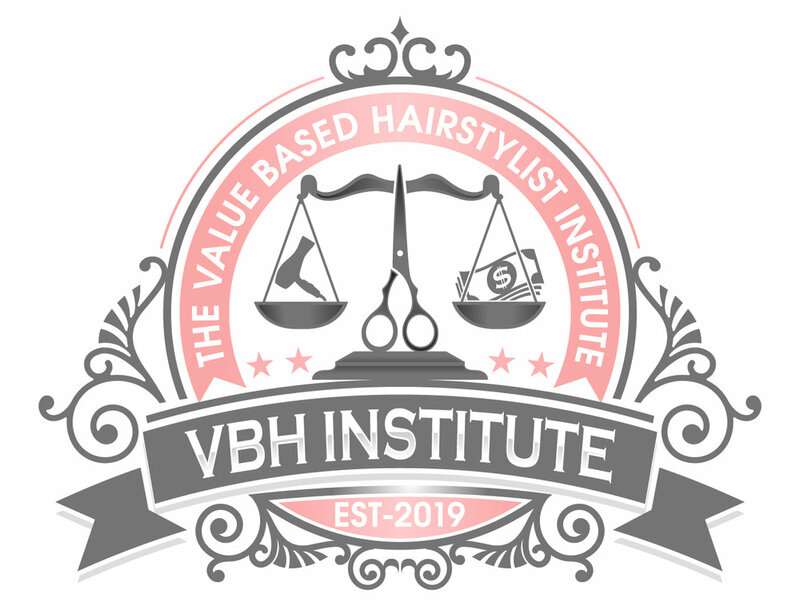 Click here to head over to The Value Based Hairstylist Institute Monthly Membership Program. The 6- Figure Hairstylist is a course designed to aid you in becoming the stylist that's not stuck behind the chair living from client to client.